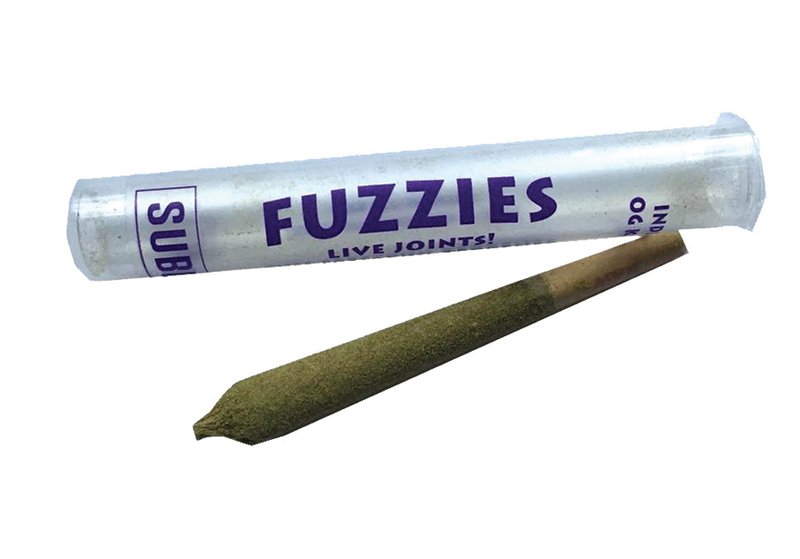 Fuzzies are the award winning new pre-rolled joint made by Sublime, and they’re also a new favorite over here! Each one is over a full gram of top shelf cannabis flower rolled in Raw hemp papers, coated in CO2 wax, infused with full spectrum terpenes, and dusted in wonderful kief. The kief is what gives Fuzzies their name, and also makes handling them easy as it keeps the wax from sticking to your fingers. Fuzzies are available in Indica: OG Kush, or Sativa: Super Silver Haze. Full size fuzzies come in a pop-top tube, and you can also get a three-pack of Mini Fuzzies that come in a small tin with a sliding lid. Either style is easy to transport in your pocket, and both have packaging that keeps the goods well protected. The effects of medicating with these pre-rolls is outstanding. 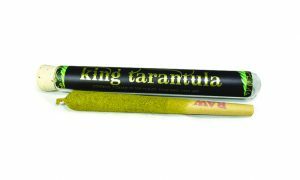 They burn nice and slow, and have a combination feeling that hits in layers and waves as the wax, flower, terps, and kief each take turns hitting the senses and enhancing one another. 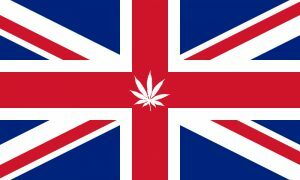 The Indica joint was very mellow and relaxing, and really made sitting on the couch and watching a few episodes of “American Dad” really enjoyable late at night. 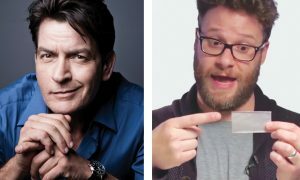 The Sativa pre-roll was enjoyed early the next day, and led to a few fun-filled hours that blossomed with creativity. If you don’t feel the need to indulge in a whole Fuzzie all at once, just put it out and stick it back in it’s case until you’re ready to finish it – and it will be waiting for you whenever you are.